The cages can help you in training and containing your pet. 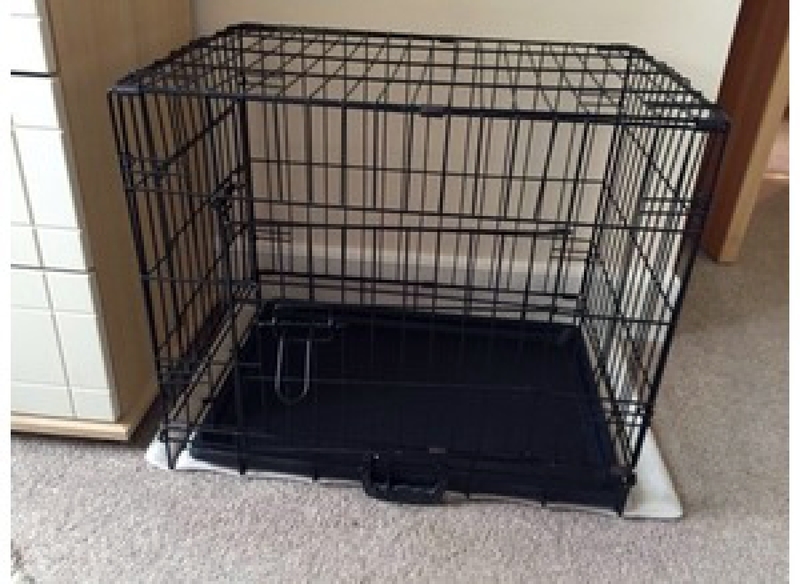 Our cat cages are made from special heavy-gauge metal wire for extra strength and durability. The cage requires no tools to assemble or to fold for storage. We wanted to design a strong, fold flat crate to the highest safety standards which would be suitable for a variety of uses and in particular offer a solution to the problem of many cars requiring shaped tapered crates to fit in the back.